The Teifi Valley Railway (Welsh: Rheilffordd Dyffryn Teifi) is a 2 ft (610 mm) narrow gauge railway hoping to operate between Pentrcwrt and Newcastle Emlyn along the River Teifi, West Wales. It is a tourist railway built on the GWR part of the Carmarthen and Cardigan Railway and operated on about two miles of track. A new platform was constructed at Henllan, on the original GWR location, from where the service had been planned to continue to Newcastle Emlyn and, eventually, to Pentrecwrt. Trains ran up to 2014 from Henllan station to Pont Goch (Red Bridge; formerly Llandyfriog Riverside). 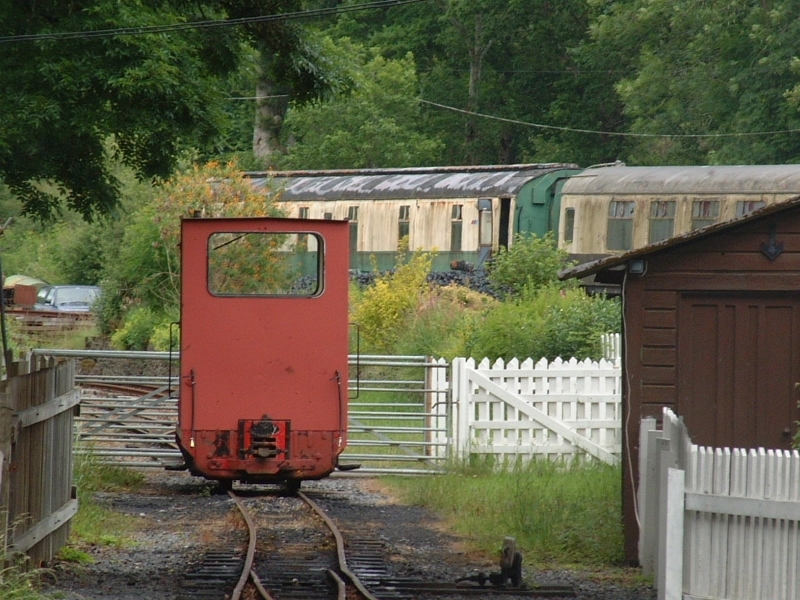 Please give us your overall rating for Teifi Valley Railway.